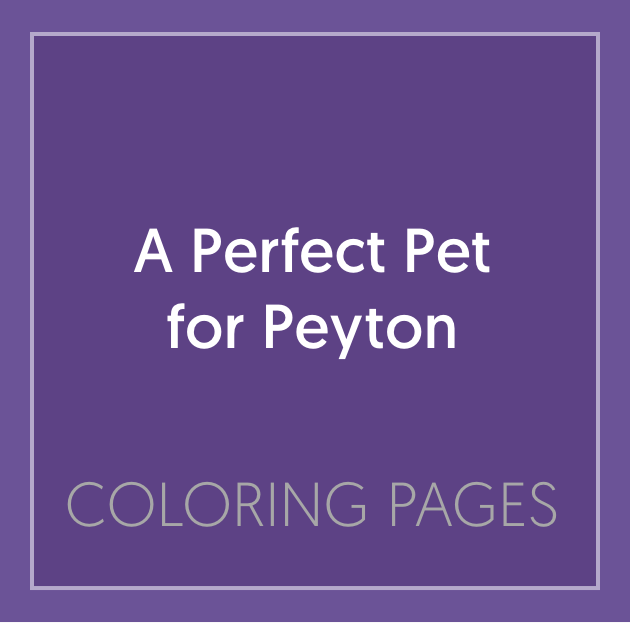 Based on The 5 Love Languages®, A Perfect Pet for Peyton tells an entertaining and playful story of five children who each, with the help of Mr. Chapman and the unique pets at his special emporium, discover their own personal love language. Children and parents alike will experience firsthand the power of the love languages as they cuddle up and spend precious time together reading this book over and over again. These 10 free coloring pages feature the characters and love languages as portrayed in storybook.